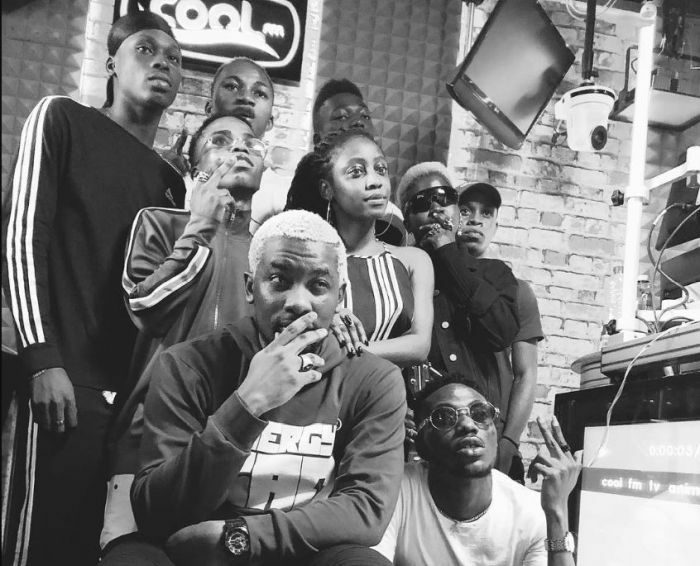 Olamide and the entire YBNL acts are definitely not here to play as they stormed Cool FM Radio Station for an Interview session and they all spit fire on the Mic. All acts signed under the imprints are fu*king talented from the Rappers to the Singers, they are blessed lyrically..
Checkout their individual freestyles, you can watch and also download any one you want. Enjoy!!! Guess you all believe YBNL is not here for child’s play any longer. Whose Freestyle Did You Enjoy The Most? Feel free to let us know in the comment section below.